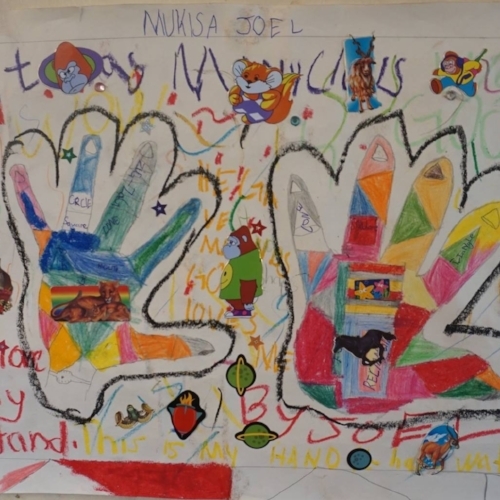 David Yuill, a candidate for the Faculty of Education at the University of British Columbia, came to Stand Tall in April for a three week practicum. 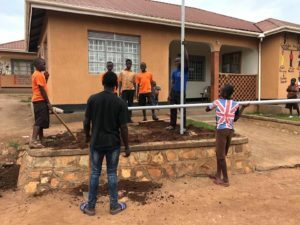 Under his guidance, some of our learners erected two flagpoles so that we could fly the Ugandan and Canadian flag as a symbol of our partnership and shared vision. They’re a source of pride for all of us at Stand Tall. When is an Eggplant a Learning Tool?